Beneath the turbid ocean, the kraken slept with one eye open. But when I know – ah, then what shall I know? 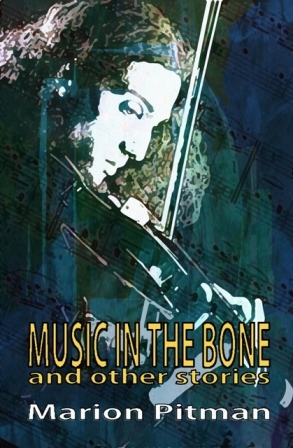 Music in the Bone is available from Amazon, The Book Depository and other online dealers. Also available for your Kindle.